The founding dean of what many consider one of Florida A & M University’s most acclaimed schools has passed away. After a brief illness, Sybil C. Mobley, 89, died Tuesday at Tallahassee Memorial Hospital. FAMU had no business school when Mobley started there in 1963. 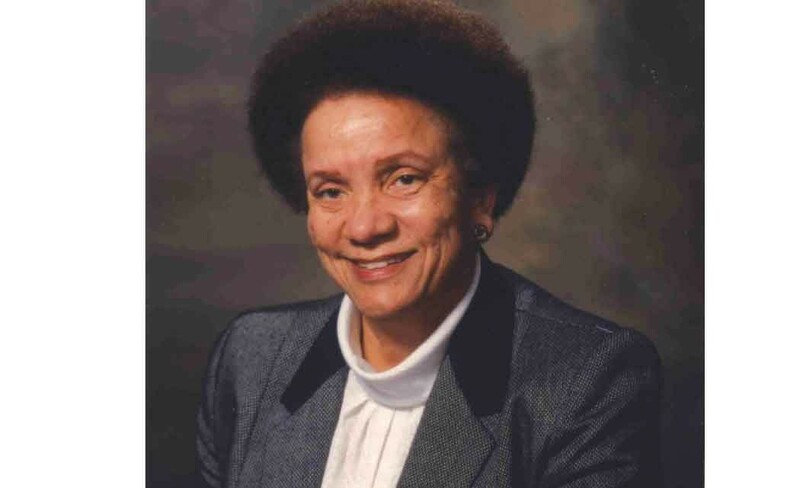 She created the university’s School of Business and Industry in 1974 and it became one of FAMU’s most prestigious programs. Mobley retired in 2003. After earning an MBA from the Wharton School, Mobley went on to become among the first black women to receive a doctorate degree in accounting; earning a Ph.D from the University of Illinois. She served on more than a dozen corporate boards including Anheuser Busch, Hershey’s and Champion. “The phone rings and you’re just hoping that it’s not that news. But, we knew that one day it would come. It’s a sad day for us,” said Clinton Byrd, a Tallahassee businessman and former Mobley student who keeps a medallion with the dean’s face on it on his desk. “One day I was giving a presentation on Accounting Theory and the bright lights came on. I just lost it. When I got through, she said, boy that was fantastic. I said, doc, I can’t even remember what I said or what I did. She was always encouraging. She kept a paper that I wrote in 1967. She still has it,” Byrd recalled to WCTV in Tallahassee. Mobley impacted countless people in Tallahassee and her influence extended well beyond Florida’s state capital. The Shreveport, Louisiana native is said to have put FAMU’s S.B.I. on the map alongside famed business schools at Yale, University of Chicago, and University of North Carolina. “People used to come here from all over the world to meet her, to spend time with her,” said Byrd. Precious Tankard is a current student. “When we say we’re SBI, they know that greatness lies ahead,” said Tankard, a sophomore. The current dean, Shawnta Friday-Stroud, is also a former student. “I hope that I have done and that I continue to do her proud. It’s because of what she taught so many of us that I’m even standing in this position as dean today,” she shared. Tallahassee Rep. Alan Williams said he would always remember Mobley as a trailblazer. “How she always considered new and innovative ideas and never slowed down so that her students could reach higher heights in the corporate world. As a badge of honor, I am proud to call myself one of the students she called her “SBI Superstars.” If you were fortunate enough to be recruited by Dean Mobley, you knew that you were destined for success, because her standards for enrollment in the SBI program were at the highest level. That is the Dean Mobley we remember today,” said Williams.